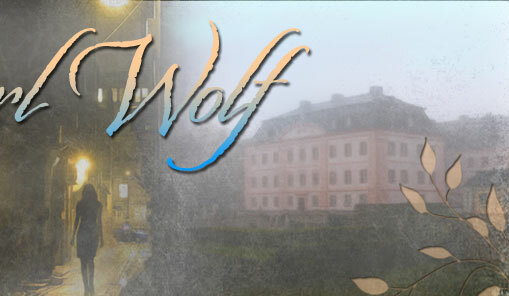 Author Pearl Wolf’s first writing sale, published by Reader's Digest when she was fourteen, earned her $5.00. She never forgot the thrill of that first paid short tale. 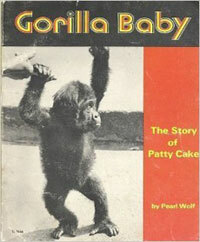 GORILLA BABY: The Story of Patty Cake, a nonfiction tale for young children, was published by Scholastic Press. 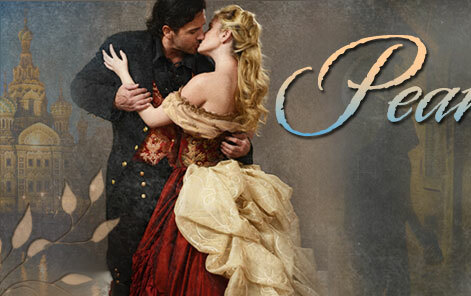 See her book page for brief descriptions of all her works. Pearl had a varied career in the New York City public school system where she taught students from kindergarten through high school. She also taught graduate courses to teachers. When she became Director of Retiree Programs for the United Federation of Teachers, she created an educational program for NYC teachers living all over the country. She is an avid bridge player, who is as proud of having become a Life Master as she is of having become an award winning, best selling author. Pearl teaches writing workshops all over the country. Here are of some of her recent workshops. A key reason to use humor in a work of fiction is to illustrate character. Character is key for the reader to continue to turn the page. This workshop examines various ways in which authors use humor to bring their characters to life. Examples from Charles Dickens, Mark Twain and Woody Allen and more, included.